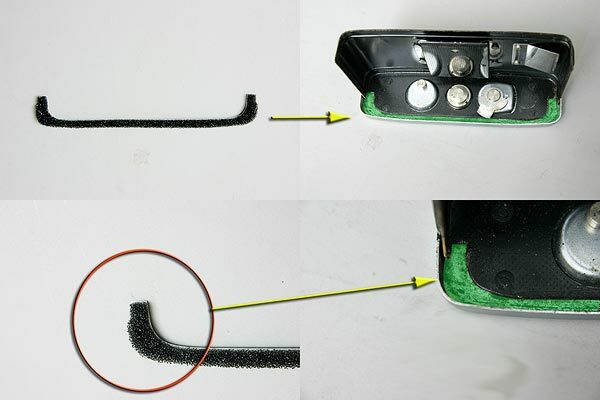 This is Olympus Pen S / Pen D's Light Seals foam (backdoor gasket sponge) replace kit. Probably fits to Pen EE but not guaranteed. 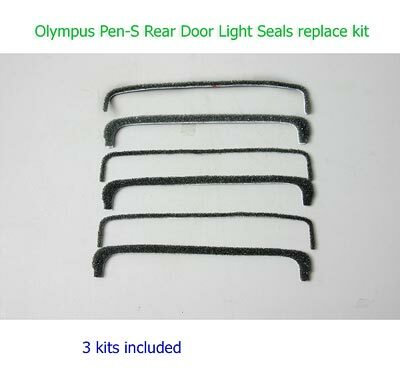 This kit fit to Pen S, does NOT fit to the other Pen series cameras.